Exciting news for China winelovers – we’re announcing the arrival of two uniquely acclaimed bottles. We’ve got a couple of amazing Italian wines ready to land on the BottlesXO app in very limited quantity – and if you want to grab a bottle or two, you have a chance to pre-order them. Read on for more info on that. Both bottles, Barolo wines with 95+ ratings from James Suckling and produced by legendary Italian winery Pio Cesare, are seriously special. Bottled five years ago, these wines are great to drink now on special occasions, but will definitely benefit from years of aging too. You might need to snap them up quickly, but there’s no need to rush once they’re safely in your cellar. An exquisite, incredible Barolo. An Italian red wine with great structure, soft tannins and notes of ripe fruit and tobacco. A structured, harmonious and elegant red wine with soft tannins and balanced flavors of red fruit. Perfect for ageing. 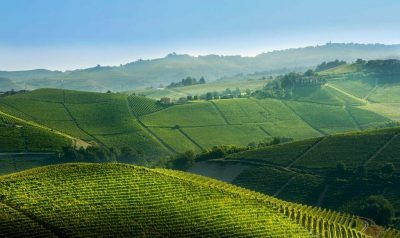 Barolo is a style of wine produced in Piedmont, Northwestern Italy. These historic wines are known for their aging potential, their rich tannins and the aromas of red fruit and roses. They’re serious wines. 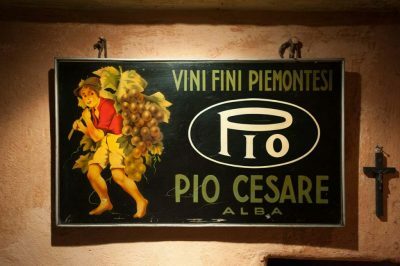 Pio Cesare was founded in 1881 by Cesare Pio. 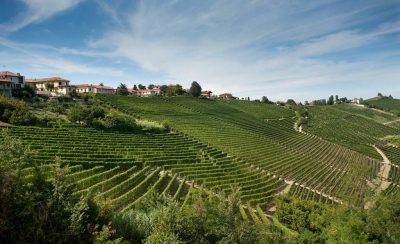 A well-travelled, entrepreneur, he was one of the first producers in Italy to recognise the potential of his home region of Alba in Piedmont, Italy. 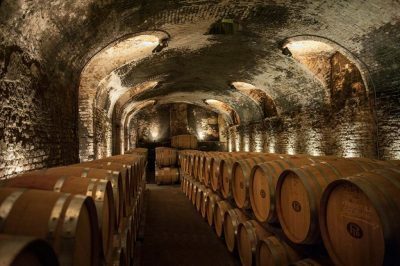 Over the years he used his passion for the terroir and its grapes to produce classic Barbera and Barolo wines that eventually became known as the area’s benchmark. Five generations later, Cesare’s great-grandchildren continue to maintain the same dedication to quality and respect to tradition and terroir that drove him to establish the winery as one of Piedmont’s finest. From today, you can pre-order these two stunning bottles for an exclusive BottlesXO pre-order discount of 10% until Friday, 31st August. After that, all remaining bottles will be up for sale full-price on the BottlesXO app. Supplies are extremely limited, so move quickly. Simply send a message to our official WeChat account (ID: BottlesXO) or send an email to mail@sha.bottlesxo.com to enquire about pre-ordering. Don’t miss your chance to enjoy these limited, exquisite wines. 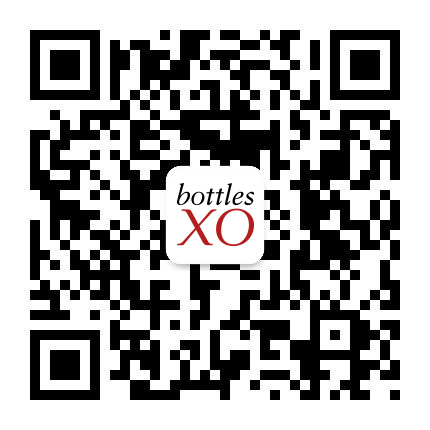 For more bottles delivered instantly to wherever you are in Shanghai and Suzhou, click here to download the BottlesXO app.